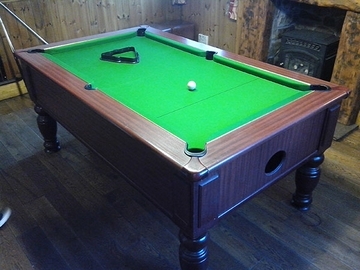 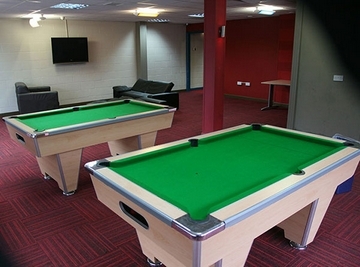 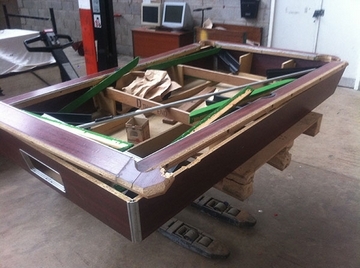 We offer a professional snooker and pool table recovering and repair service throughout the North West, North East, Yorkshire and Cumbria. 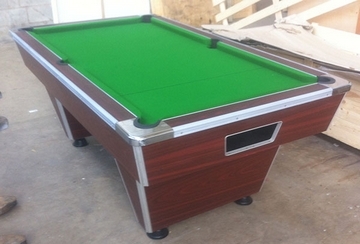 We have a range of cloth materials tailored towards your requirements, if you are not sure what to pick we are here to help, we supply the Hotel trade - Pub trade - Domestic - Schools - Youth organisations, for further details on our range of cloth materials and logo's please visit our cloth page we have noticed that pool tables over 10 years old now require new cushion rubbers - pocket liners and gulley boots and some tables may use snooker nets if this is the case we will be happy to provide a quote. 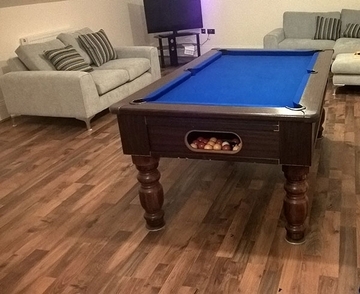 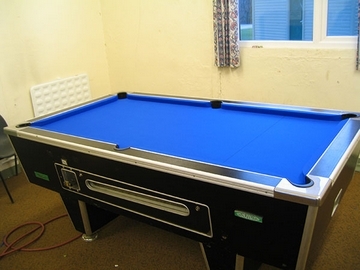 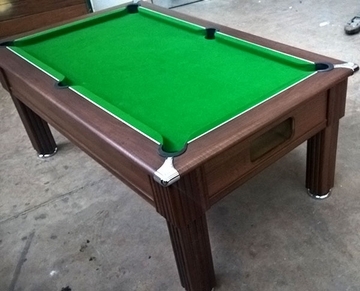 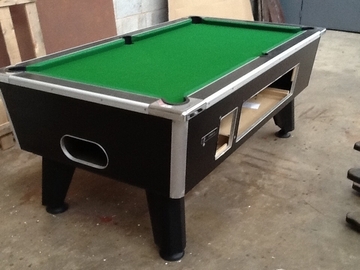 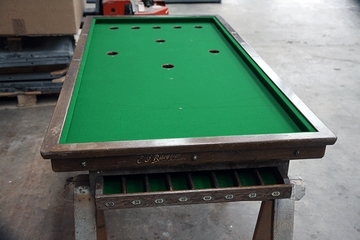 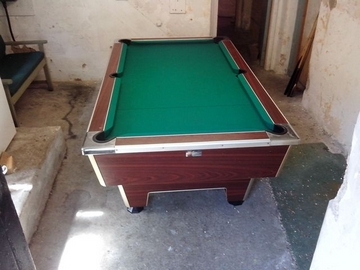 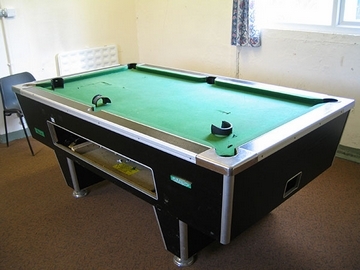 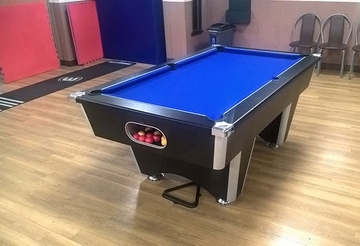 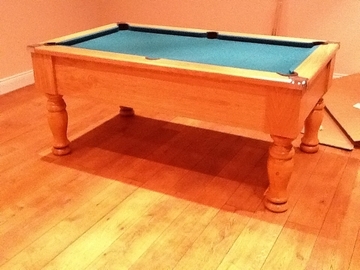 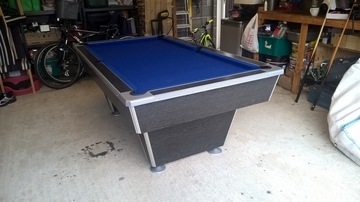 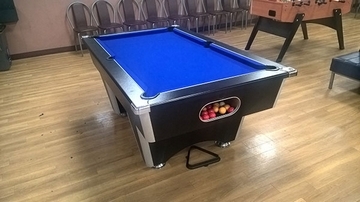 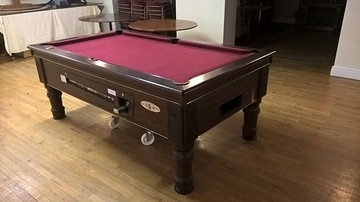 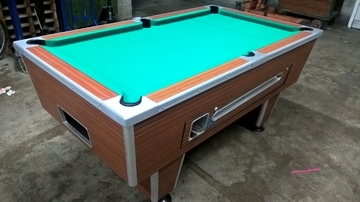 For further details on our pool table recovering service please contact us to discuss. 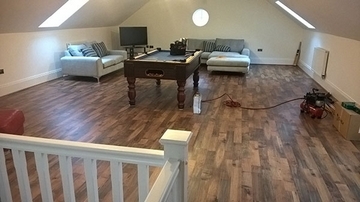 Skipton, Ripon, Ilkley, Harrogate, Thirsk, Middlesbrough, Wetherby, Leeds, Bradford, Baildon, Halifax, Wakefield, Huddersfield, Dewsbury, Castleford, Cleckheaton, Todmorden, Doncaster, Richmond, Leyburn, Ripon,thirsk, Middleborough, Hartleypool, Stockton, Teeside, Bacup, Heywood, Bury, Lancaster, Carnforth, Morecambe, Burnley, Nelson, Conle, Barnoldswick, Earby, Preston, Bolton, Farnworth, Blackburn, Wigan, Ashton-in- Makerfield, Manchester, Warrington, Macclesfield, Crewe, Congleton, Chester, Knutsford, Cheshire, Settle, Ingleton, Kirby Longsdale, Kendal, Windermere, Sedburgh, Carlisle, Workington, Brampton, Kirby Stephen, Aliston, Hawes, Maryport, Seascale, Barrow-in-Furness, Dalton-in-Furness, Appleby, Kirby Stephen, Penrith, Birmingham, Stratford upon Avon, Cheltenham, London.